Ensuring consistency in web design is crucial. Indeed, any area of design can succeed or fail on the level of how well its various elements sit with each other – and how consistently. Design is ultimately a form of communication, and if we are to get anything across effectively there must be an element of constancy in our delivery. In design, this most often means achieving a certain harmony – between colours and elements, shapes and sizes. Whatever identity your web designer intends to create for your company, the consistency with which they apply and repeat each element will go a long way towards ensuring that they achieve their aim. For example, repeating layout styles is a common way to give each page a fixed and predictable form. Consistent layouts are important if visitors to your website are going to easily find what they need: skipping between pages is one thing, but if each one is different it can be time-consuming to maintain your bearings. Pick a layout and stick with it: it will pay dividens. 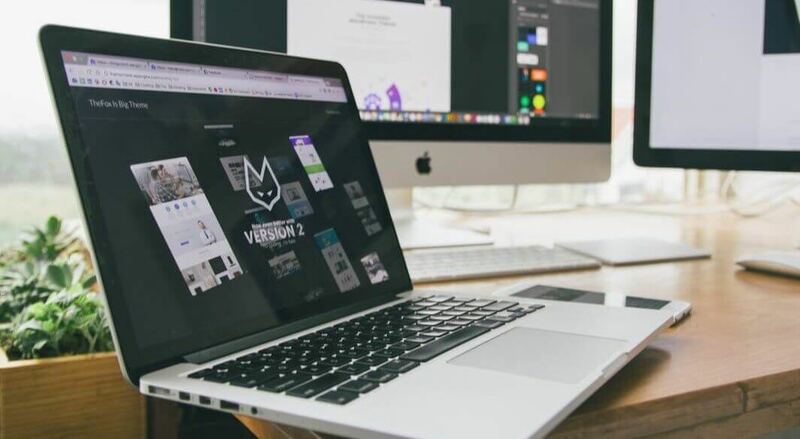 Your aim should be to make your visitors feel comfortable, even at home; consistency in web design is about achieving just this, so that your website comes to feel intuitive in its familiarity. So keep your branding consistent. Just as repeated layouts can help users settle into a rhythm on your website, so branding – a stable of colours, typefaces, logos and even images to which you return throughout the site in regulated ways – can help a user orient themselves. The subtle cues of branding work because they remind us where we are – this works on a website just as much as it does in a branch of McDonalds. Ensuring consistency in web design is about building an experience that your user understands on a subconscious level: if a button was red on page one and did X, then a red button should also do C on page two. Branding helps direct users to expect certain effects, and helps them navigate spaces virtual and physical. On which note … use intuitive website navigation. All these cues and clues will be for nothing if your menu makes no sense. Your users should understand a lot about your website just from your header and navigation links: make your signposting clear and simple, and arrange your content clearly and concisely. Of course, relevant and good quality copy and content is key here: your users won’t thank you for helping them find what they need if when they get there it’s not much good. But taking that as read, if your users can find what they’re looking for easily, arrive at it simply, and feel immediately at home with what they find … then congratulations: you’ve learned how to ensure consistency in your web design!